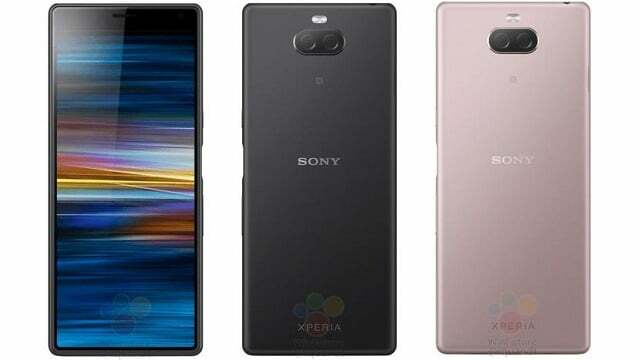 Leaked renders which are quite recent have gone on to reveal that Sony’s upcoming phone – the Xperia XA3 might arrive with a tall aspect ratio display. As a matter of fact, it has since been revealed that the phone might actually go on to sport a 21:9 aspect ratio screen – and rumors have it that it will also be available on the Xperia XZ4 flagship. Now today, a Japanese tech blog has shared hands-on images of the phone, and these images go on to reveal the entire design of the Xperia XA3. 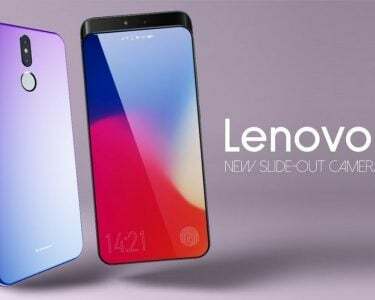 The images reveal that the phone will feature a quite thick-sized top bezel, however, the bottom bezel seems to be quite thin. The top bezel plays host go only the usual components found usually in that area of the phone, and these include the likes of a selfie cameras, along with an ear piece, and some sensors, however, even though it’s nothing new for a smartphone to feature such stuff in that area of the phone, it still appear quite chunky. On the screen, it can be noticed from the pictures that the phone runs on the Android 9 Pie OS. 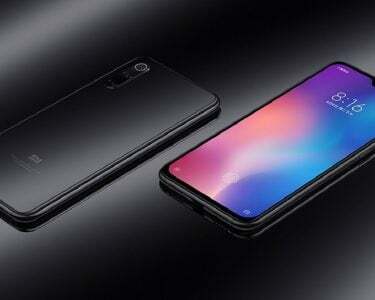 The back of the phone features with a horizontal dual camera setup, however, the rear of the device does not come with a fingerprint scanner – due to the fact that the fingerprint sensor which features within the phone is placed on the side. Coming from the XA-series, the phone could and probably would feature with a huge display – anywhere between 5.9 to 6.5 inches. 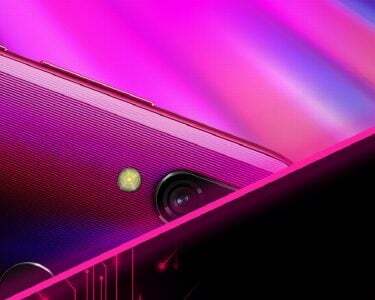 It is also expected that the phone will come with HD+ resolution. Rumors have also suggested that the phone could be powered by the Snapdragon 660 chipset, however, a recent leak has revealed that the XA3 will in fact be fueled by the Snapdragon 636 chipset – whichever would be the case, we’ll know soon enough! The phone will probably sport 6 gigs of RAM, and may feature with 64 gigs of internal storage. The main sensor present on the device could be a 23MP one, while there doesn’t seem to be any information on the battery capacity of the device. The rumors, and the leaks of the pictures have not gone on to reveal whether it is indeed the Xperia XA3 Ultra, or the Xperia XA3 Plus smartphone – and this is probably why the phone is referred to as the Sony Xperia XA3. It is expected that whatever the phone might be called, it will be announced on the 25th of February, at the Mobile World Congress.